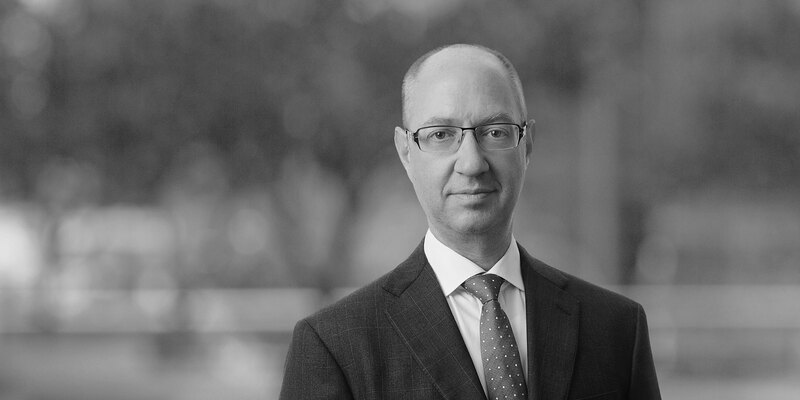 Jeffrey Rubinoff is a Partner in the firm's London Banking practice. Jeffrey represents both sides of the deal table on domestic and pan- European real estate and NPL financing transactions. He works with a wide range of clients from private equity houses, property investors and listed property companies to banks, sovereign wealth funds, mezzanine debt funds, noteholder groups and special servicers. This broad client list has given him an all-round perspective and an appreciation of the issues likely to surface in a deal, across a wide range of situations. He has a long history of working in property finance and combines his financial expertise with a genuine understanding of real estate as an asset. This gives him a head start in such transactions, as he recognises many of the practical priorities facing his clients, whether new money deals or restructurings. Having practised in Canada prior to re-locating to London, Jeffrey continues to retain contacts and familiarity with the Canadian marketplace. Clients interested in Canada and Canadian companies investing abroad will benefit from his understanding of this market. Advising Westmont Hospitality Group on the acquisition of a portfolio of 11 hotels in the Netherlands under the brands of Holiday Inn, Holiday Inn Express and Hampton by Hilton and related financing provided by Och Ziff and Deutsche Bank. 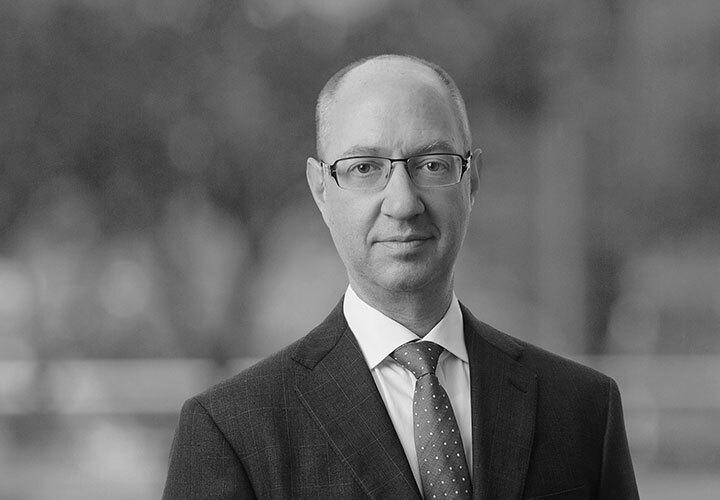 Advising GIC as finance provider for the circa £500 million acquisition by Davidson Kempner of a portfolio of NCP car parking properties in the UK. Advising J.P. Morgan on the circa €90 million financing of an Irish residential mortgage portfolio acquired by Cerberus. Advising Venn Partners on the £400million refinancing of the London and Birmingham Hilton Metropole Hotels and the Hilton Birmingham Metropole Hotel owned by the Tonstate Group. Advising J.P. Morgan on the acquisition of the performing loan portfolio, and as finance provider to Lone Star as purchaser of the non-performing and sub-performing loan portfolios of the c.€4bn Propertize CRE loan book. Advising TPG portfolio company, P3, on a circa €400 million refinancing of a pan-European portfolio of logistics assets. Advising Host Hotels and Resorts in connection with over £400m of term loan facilities in connection with various UK and European hotel assets. Advising Bank of America Merrill Lynch on a c.€170m facility to finance Oaktree's acquisition of a portfolio of non-performing loans and properties in Spain and Portugal sold by FMS and Deutsche Pfandbriefbank AG (PBB). Advising J.P. Morgan on the acquisition of the performing loan portfolio, and as finance provider to Lone Star as purchaser of the non-performing and sub-performing loan portfolios of the c.€2.75bn pan-European CRE loan book (11 jurisdictions). Advising Brookfield Asset Management in connection with the c.£300m of term loan facilities to finance the acquisition of a number of City of London office properties. Advising Deutsche Bank on the financing of Blackstone's acquisition of a portfolio of non-performing Spanish real estate development loans.